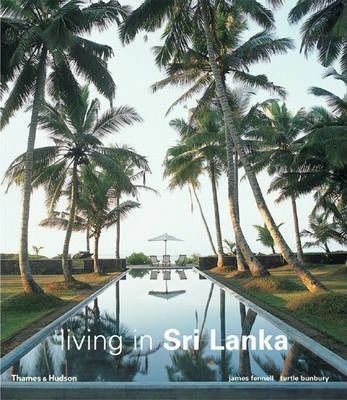 Description: Here is an accessible and visually ravishing portrait of Sri Lankan living spaces, each one illustrating the multi-ethnic heritage and stunning surroundings of this magical island off the south-east coast of India. The discerning choice of homes, gardens and hotels is illustrated with some 250 specially commissioned colour photographs of their interiors and the breathtaking landscapes in which they stand. These interiors of simple elegance and universal charisma will provide fresh inspiration for jaded palates.